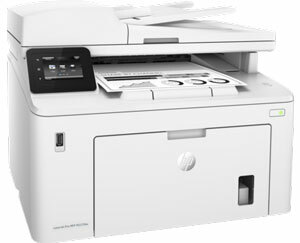 Hewlett-Packard just released many new LaserJet Pro printers onto the market. Not much information is available on the printers, but we were able to track down the toner cartridge numbers and drum units. 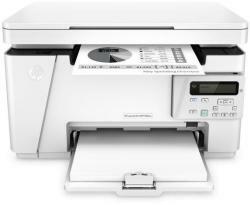 Some printers are available at very low retail prices – starting at $99. All printers use Canon engines. These are just a few of them. 19 pages per minute. 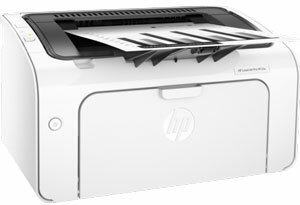 Estimated retail price for M12w printer is $99. Estimated retail price for M227fdw is $329. Estimated retail price for M203dw is $199. We love having you visit our blog for new printer supply announcements. But there’s a better way to get toner cartridge supply data, TRIguideOnline. It’s an online printer cross reference guide. Powered by the industry’s most accurate data, the guide cross-matches parts and supplies with printers. The data is continually updated so you’ll always have the most current and accurate information, which can be retrieved from any web browser. You’ll never have to spend time chasing toner cartridge numbers again! This entry was posted in HP Toner Cartridge Data, Laser Printers on October 17, 2016 by Lena Andersson.